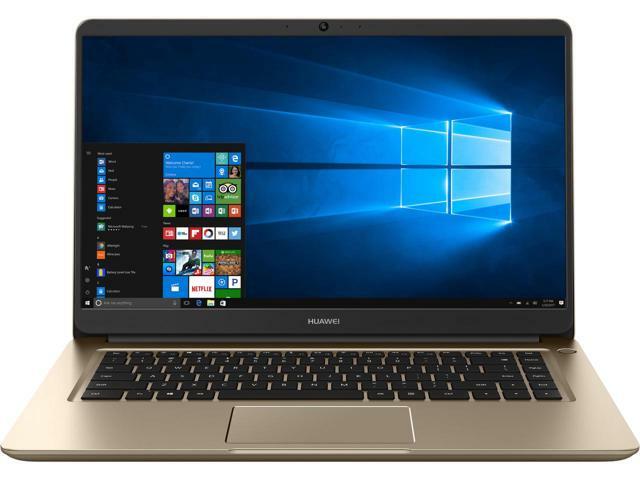 Huawei Matebook D PASCALW19C is a value for money mid-size laptop. It boasts a 15.6-inch display with Full HD resolution. Inside, there is a dual-core Intel Core i5-7200U. The Kaby Lake processor is clocked at 2.5 GHz with maximum Turbo frequency of 3.1 GHz. With 8GB of DDR4 system memory, it offers decent multitasking performance. You can upgrade the memory up to 16GB. As for storage, it has a 1TB HDD.